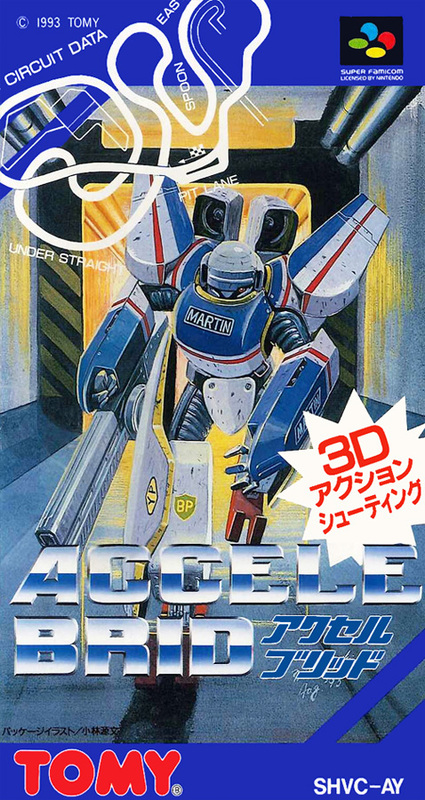 "Accele Brid" is a sport of the future using a robot equipped with a weapon called a round gear. Depending on the circumstances deform your own machine and fight a fierce battle with the enemy's round gear. There are six stages in all.